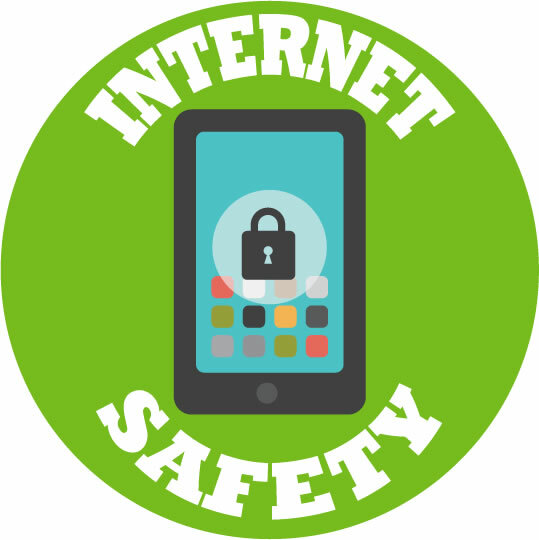 Welcome to our ICT safe usage information guide. Please use the links below to access relevant and up-to-date information regarding various internet platforms. Supporting Young People Online – Information and advice for parents and carers on supporting young people online. PEGI – Age rating system to help parents make informed decisions on buying computer games.